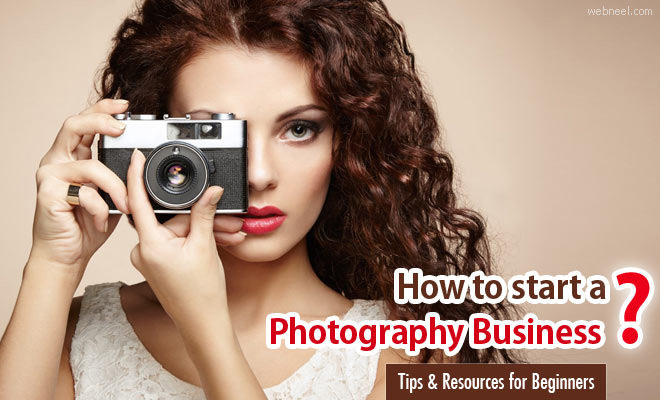 How to Start a Photography Business : When you have the right techniques and tools, it’s so easy to start your own photography business. Before you venture into something make sure you have sufficient funds for them. Ofcourse you can always take a loan, but it’s better if you have atleast half of the required funds at hand. Professional cameras are expensive, so initially if you are on a budget, you can hire them from your best friend.